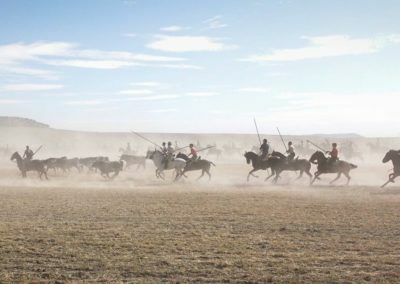 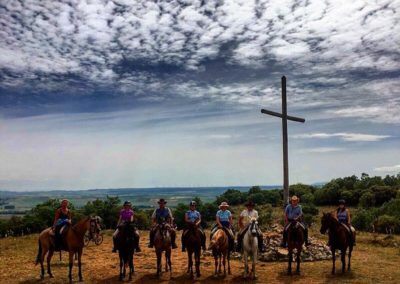 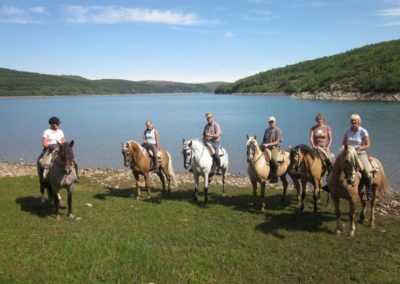 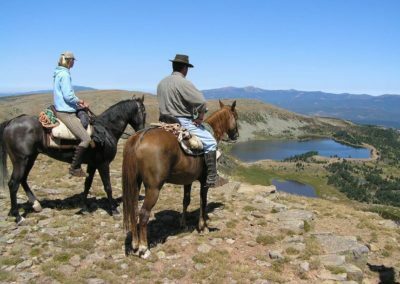 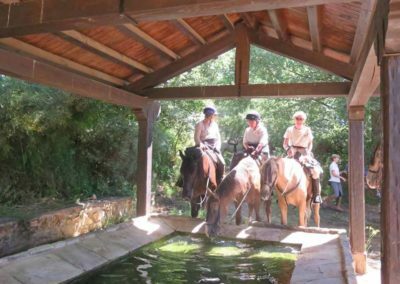 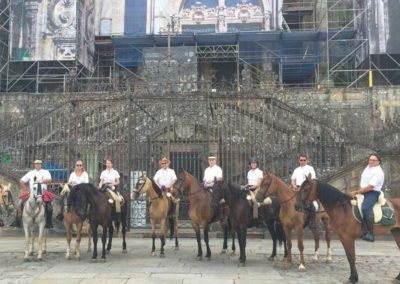 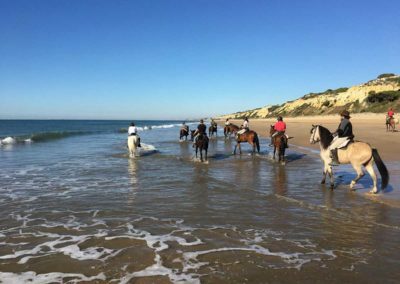 Equestrian tourism is a unique and different way of enjoying and being in contact with nature. 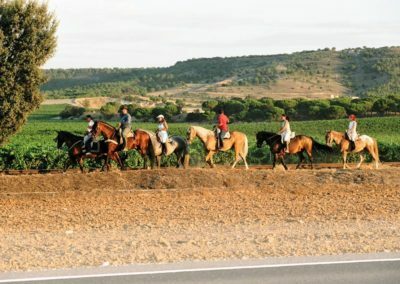 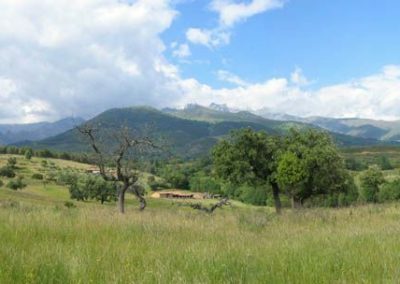 Through our routes you will live experiences in environments of great cultural, natural and gastronomic value throughout Spain. 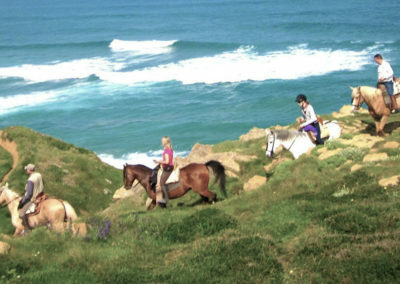 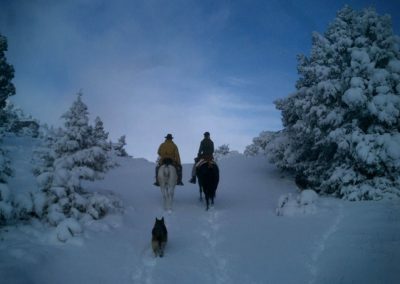 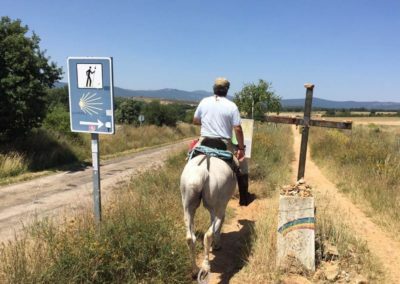 We have horse trails in Castile and León, Cantabria, Andalusia and all the Way of St. James from Navarre to Galicia.